Michael MacDonald is a Biological Engineer pursuing a career in pharma R&D. He graduated from the University of Queensland in 2014 with a master’s degree in Chemical and Biological Engineering with honours. 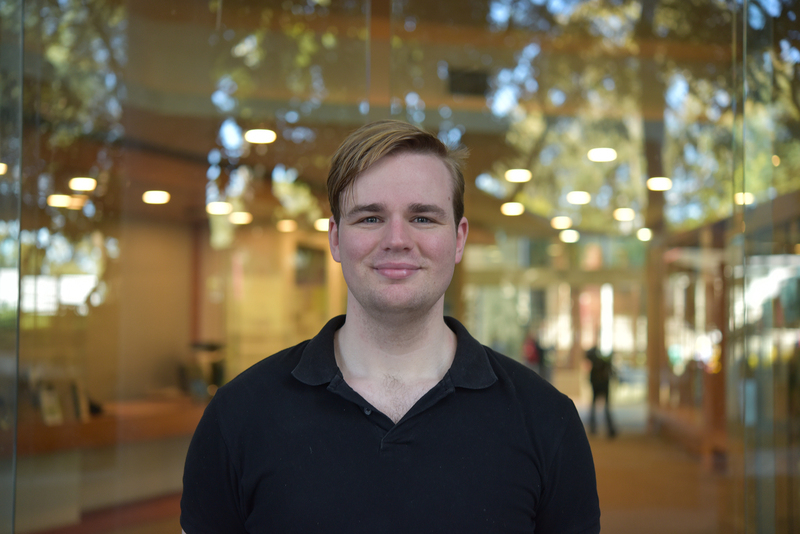 As an undergraduate researcher, Michael has worked in human stem cell culture and microbioreactor design, and has been published for work on immunoglobulin profiling and assay development for saliva-based matrices. Michael has transferred from the downstream process department Patheon Biologics Brisbane to pursue a PhD centred on cell line development for the Patheon XD proces.